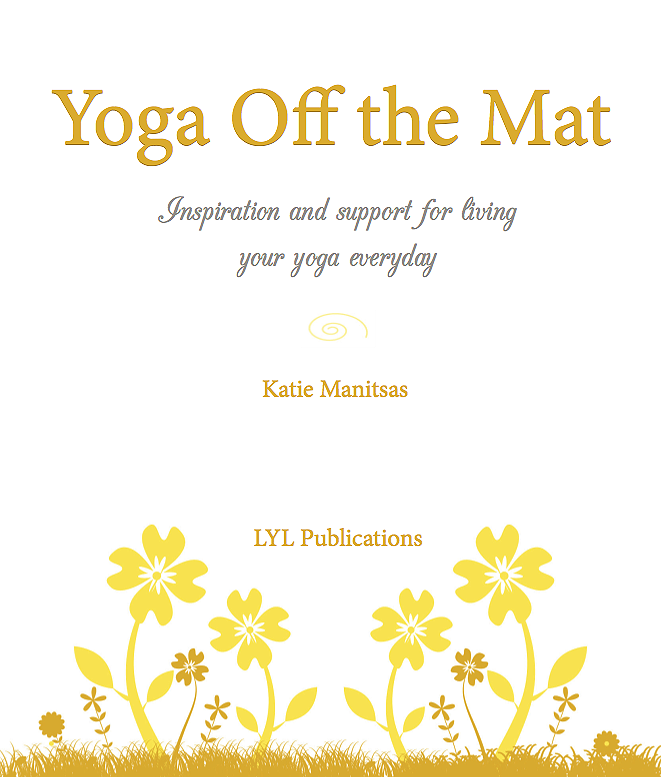 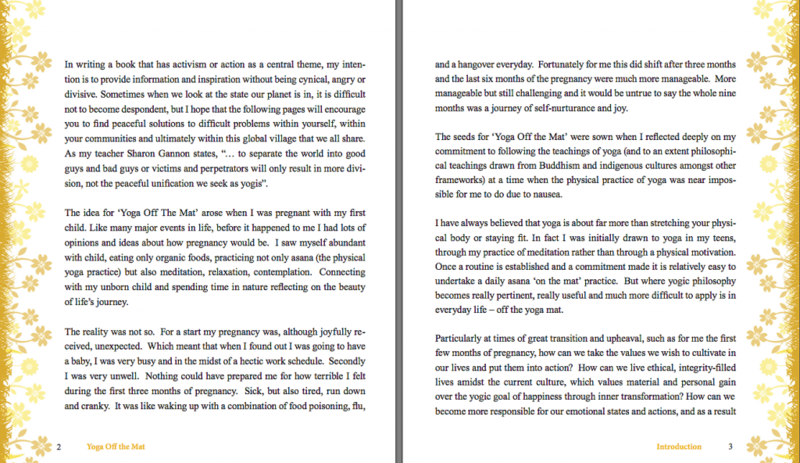 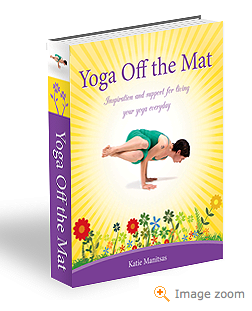 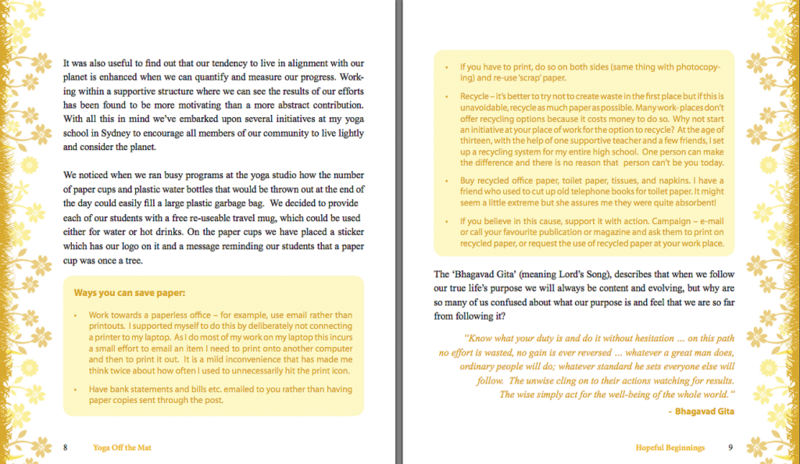 ‘Yoga Off the Mat’ (Paperback edition) is another inspiring read from yoga teacher and studio director Katie Manitsas. Renowned author of the well-acclaimed book, ‘Spiritual Survival in the City’, Katie has been practising yoga since childhood and in this unique book she once again delivers a rich and practical book, around how we might take the teachings of yoga into our everyday lives on a very pragmatic level. We often hear and learn that yoga is about far more than stretching your physical body or staying fit. 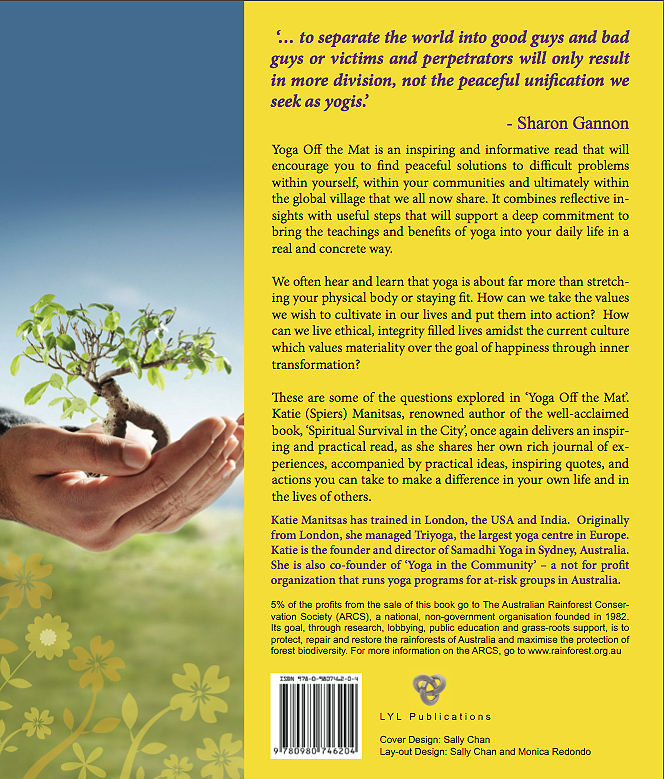 How can we take the values we wish to cultivate in our lives and put them into action? 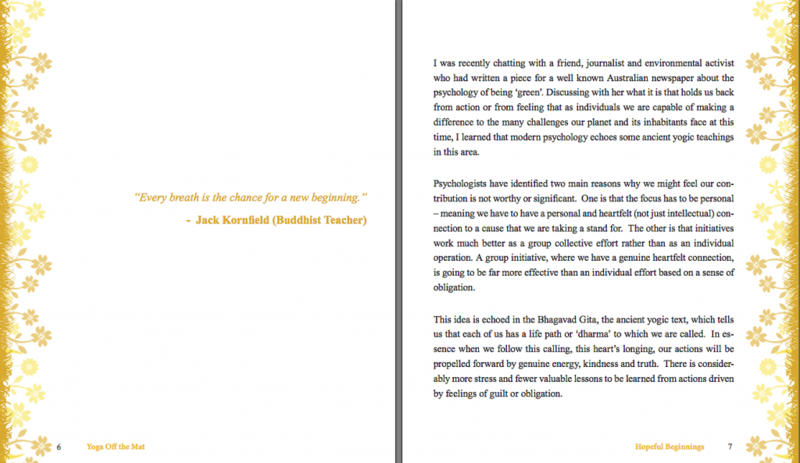 How can we live ethical, integrity filled lives amidst the current culture which values materiality over the goal of happiness through inner transformation? 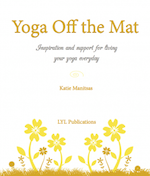 These are some of the questions explored in ‘Yoga Off the Mat’. 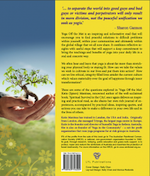 This book is available for purchase and download as an eBook – see related products below. 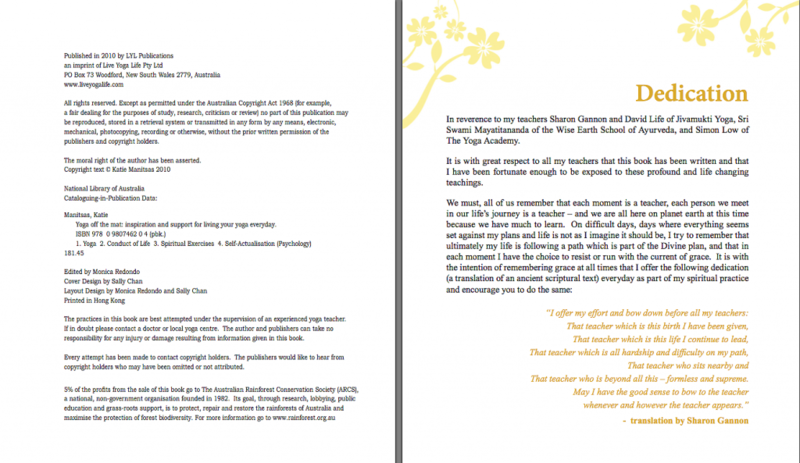 5% of the profits from the sale of this book go to The Australian Rainforest Conservation Society (ARCS), a national, non-government organisation founded in 1982. 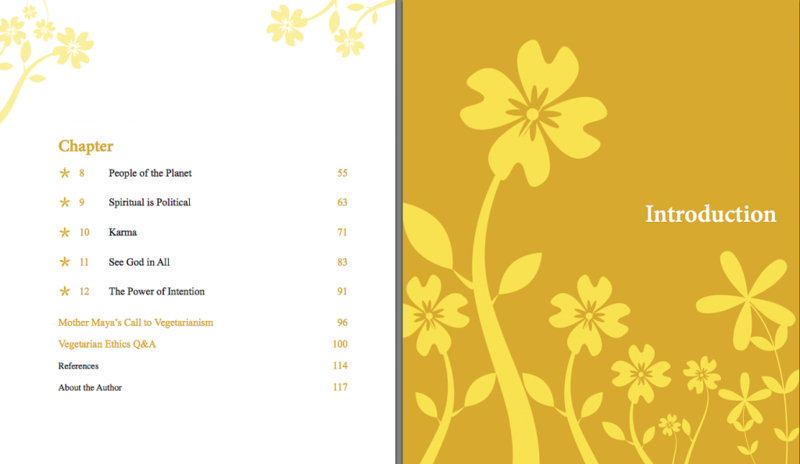 Its goal through research, lobbying, public education and grass-roots support is to protect, repair and restore the rainforests of Australia and maximise the protection of forest biodiversity. 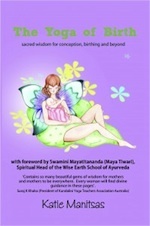 For more information on the ARCS, go to www.rainforest.org.au.